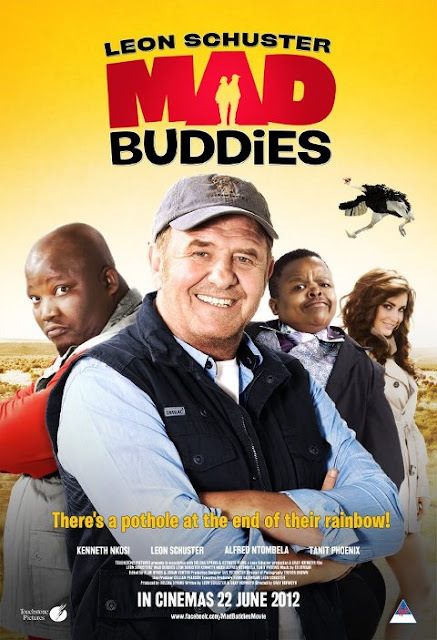 Check out the latest trailer in Leon Schusters next comedy flick, Mad Buddies. 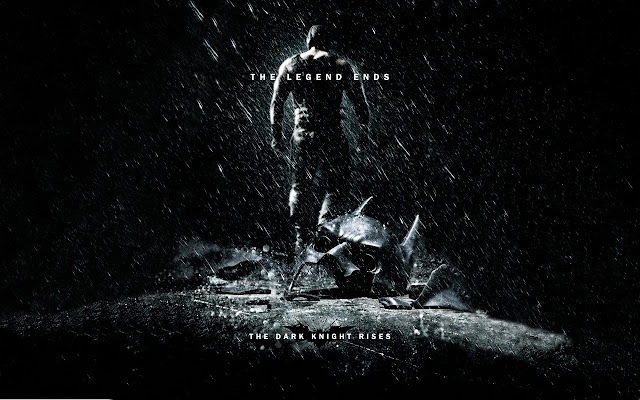 The Trailer as well as new artwork has been released on the movie’s official Facebook page, with less than 2 months to go until its nationwide release on 22 June 2012. The story revolves around of Boetie (Schuster) and Beast (Kenneth Nkosi), two sworn enemies who, to escape a prison sentence following an unfortunate encounter at a the wedding of the Tourism Minister’s (Alfred Ntombela) daughter, are tricked by a scheming TV Producer Kelsey (Tanit Phoenix) into walking from Kwa-Zulu Natal to Gauteng. With a goal of ending the journey as friends, the pair is unwittingly playing part in the newest and biggest reality show to hit the country...until their plight is revealed and they join forces to exact revenge. 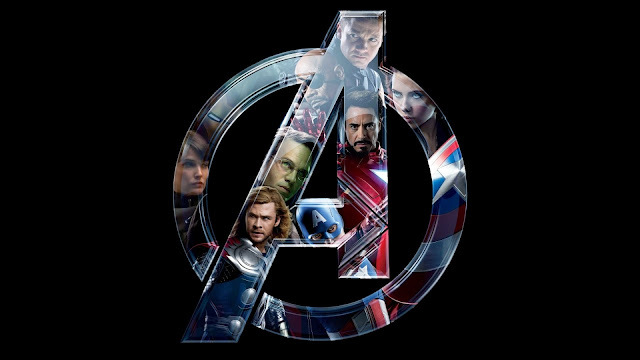 Fans can log onto the official Facebook fanpage of the film www.facebook.com/MadBuddiesFilm for more information, great giveaways and exclusive content as they countdown the days to the film’s release.